On Saturday I went to Charnwood Forest Farm to walk an alpaca. I have adored alpaca's for many years and to walk one has been on my bucket list. It was an hour and half experience and I thoroughly enjoyed it. 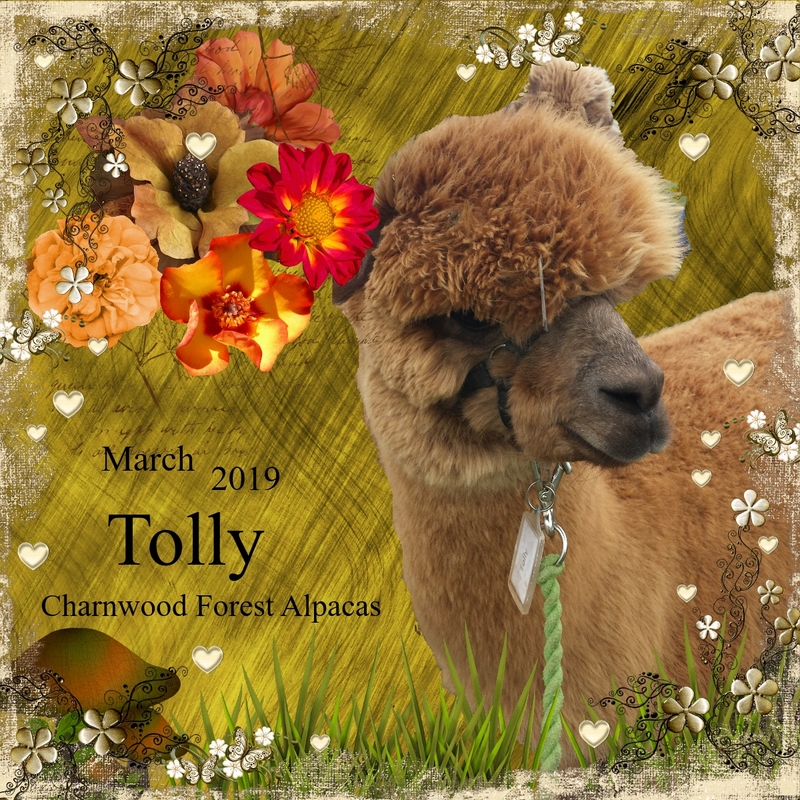 This is Tolly the alpaca I was paired up with. Today I have another digital page using the Carley Duff Signature Collection Vintage Folk Art. 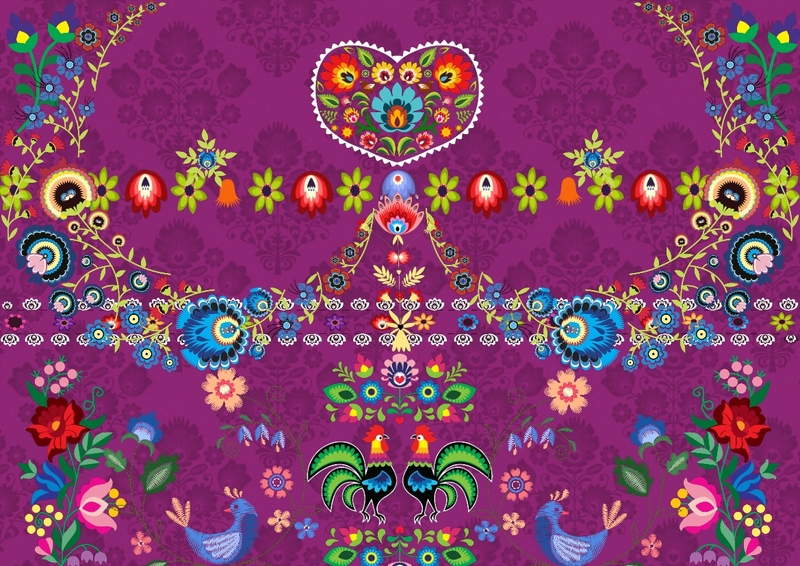 I love the designs and the amazing colours in this collection.